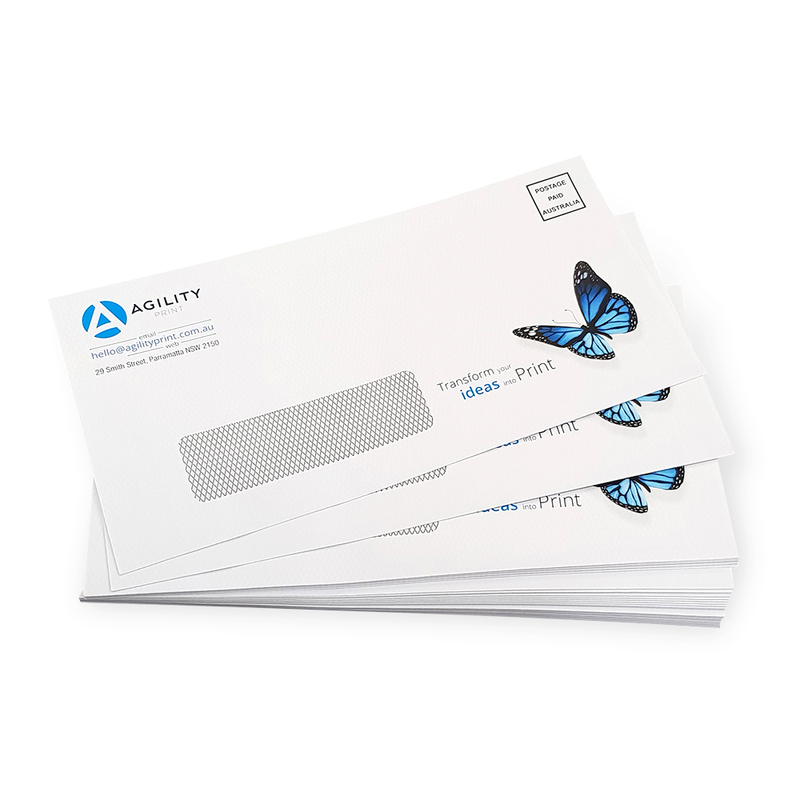 Whether you have a new business, it’s a new year or you are just in need of an update to stale corporate stationery, Agility Print is here to help. 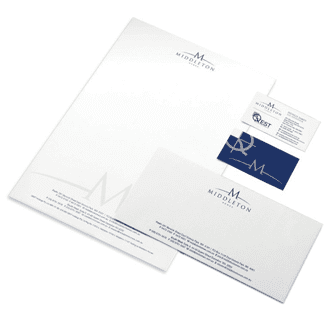 We know you’re busy and that stationery may not be the highest priority, but its importance cannot be overstated. Check our products below, we will make it easy! A business essential for every professional. 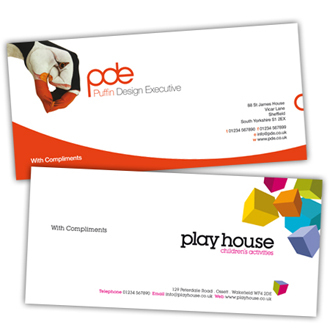 Convey a sense of professionalism with every printed communication. Often the first impression of your organisation. 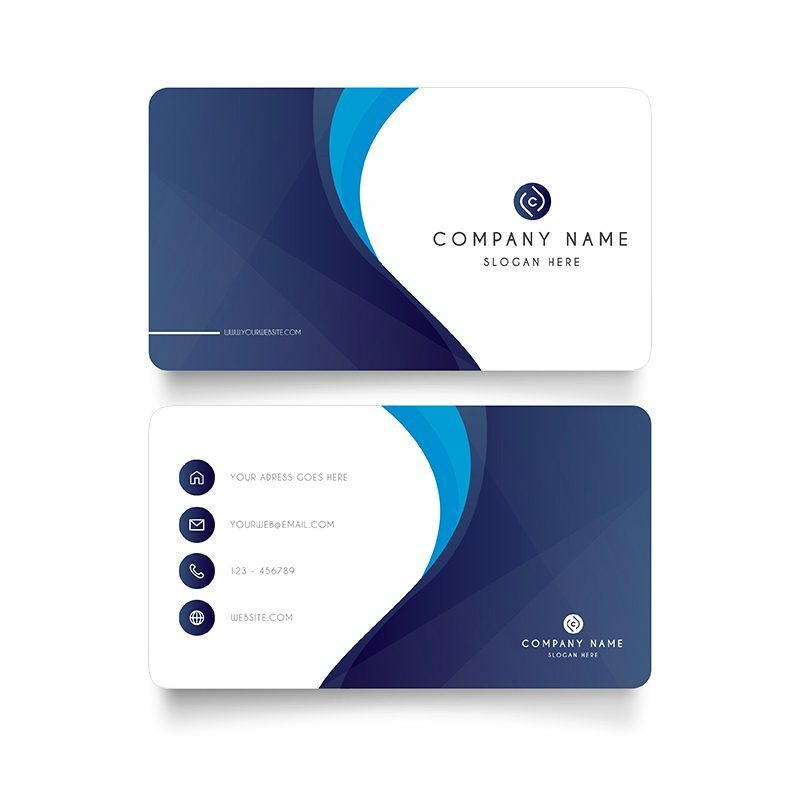 The perfect way to create that personal touch every time. 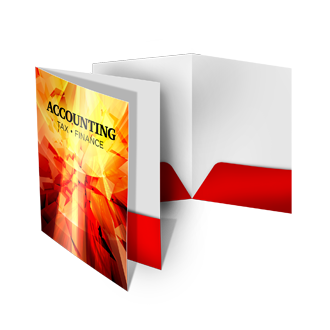 Ideal for professional presentations, catalogues and product information. An essential record keeping tool for every professional tradesperson.